Clientele based along Route 2 between Harvard and Arlington. Team Members should be enthusiastic gardeners with basic horticultural knowledge, love of plants and the outdoors who can work in a team environment. Previous experience with planting and good common sense desired. Good physical condition and ability to lift 50 lbs. Pay scale $15-$17/hour, depending on experience. 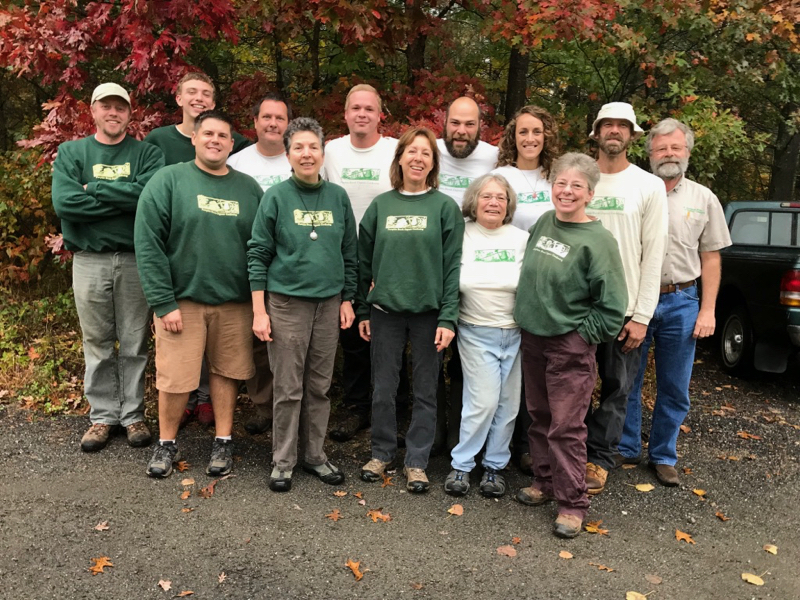 Employment at Pumpkin Brook Organic Gardening, Inc.
Pumpkin Brook is an established company offering skilled garden maintenance, plant health care, construction and design services. 8 hour crew workday, Monday through Friday. Reliable transportation required.